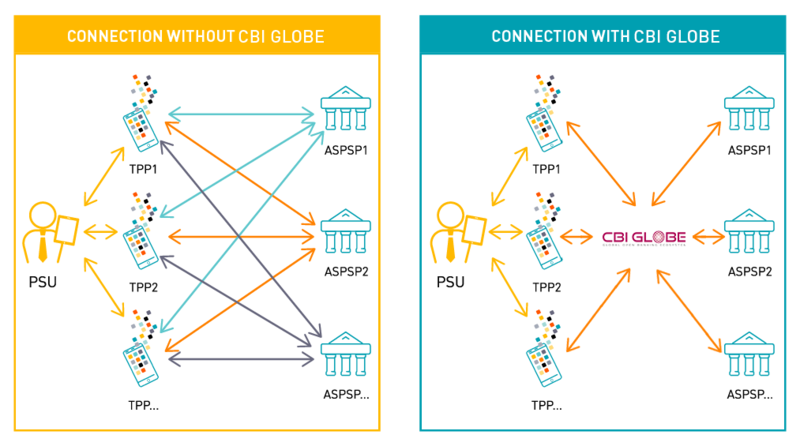 Payment institutions will be able to directly adhere to the CBI Globe - Global Open Banking Ecosystem as ASPSPs and TPPs by connecting their IT systems to the technological solution, or indirectly through their Service Centre (e.g. technical body, IT providers, etc. ).